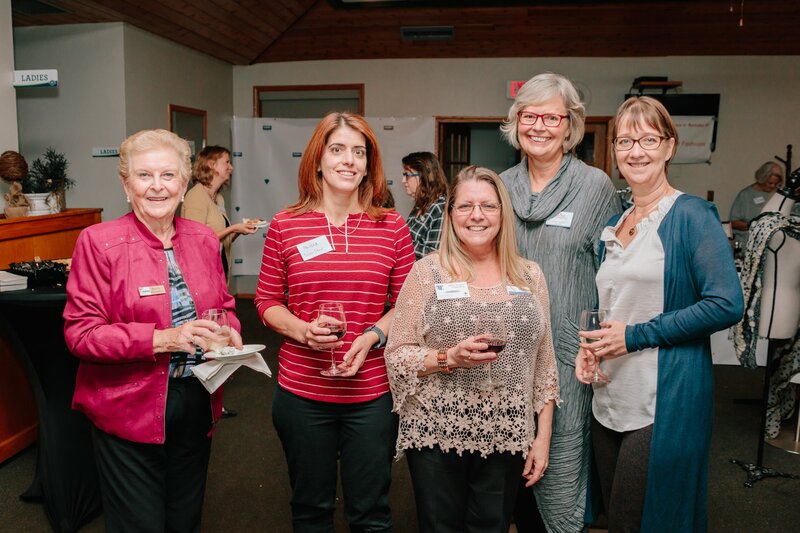 Vernon Women in Business Luncheons take place on the second Wednesday of each month. please select your preferred appearance date on the calendar! Please include your head shot and/or logo for advertising and promotion purposes.